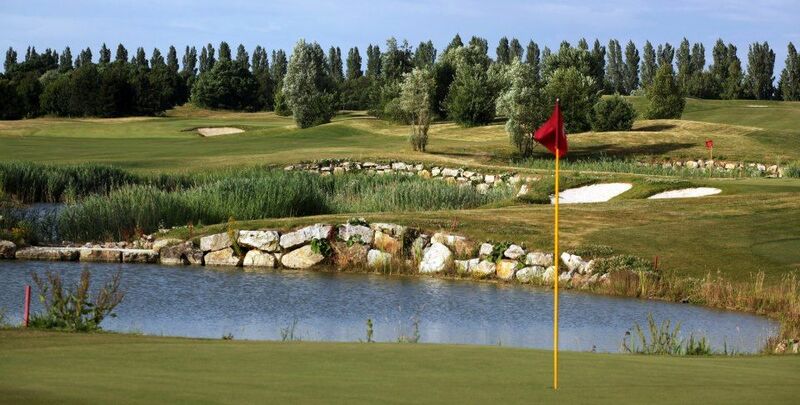 27.2mi from Paris and 20 minutes away from Disneyland Paris, Crécy Golf Club is ideally located in Ile-de-France, east of Paris, near Disneyland Paris, and gateway to the Champagne region: flavors, culture, nature and relaxation await you. 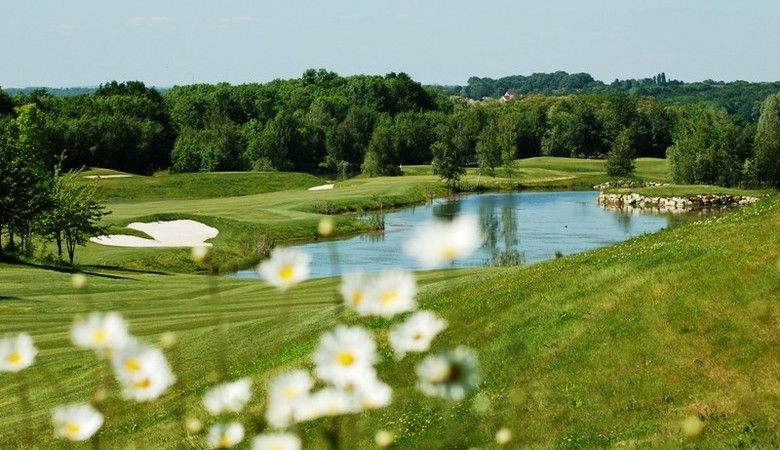 The Crécy Golf Club gives you the opportunity to play on the best Arnold Palmer golf course in France: The Vignoly course. 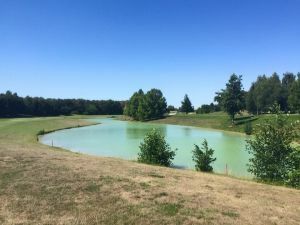 It is an 18-hole championship course designed to welcome players but also great National, European and International tournaments. 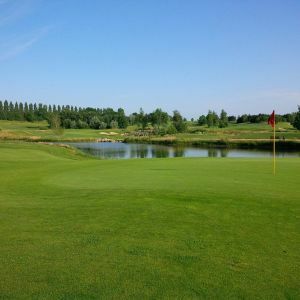 It enables the players and visitors to spend one or more days in an exceptional leisure environment. 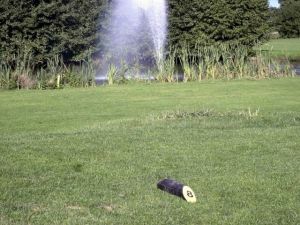 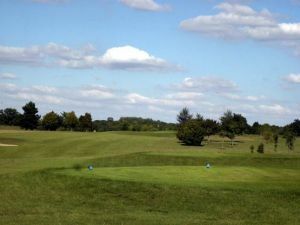 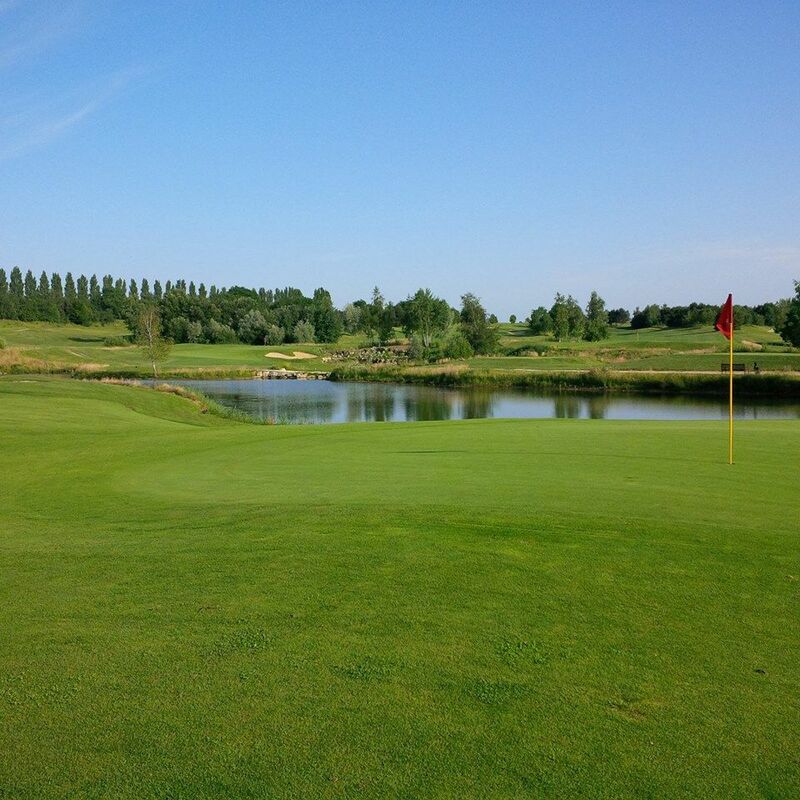 Golf de Crécy - Parcours Vignoly - 18T is not yet in our pool of Golf Courses for orders.